When justice feels unjust, it's hardly fair for a killer to live a long life on death row. 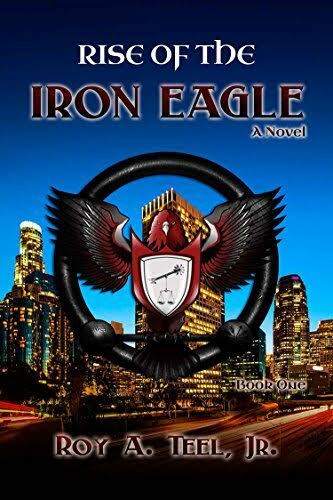 "Rise of the Iron Eagle" gives readers a surprising hero in the form of a vigilante killer. While the guilty beg his mercy, the Eagle extracts justice and, himself, becomes hunted ... but should he be?